CORTIME is constantly evolving and recently we have added some cool new features, we would like to tell you about. So dig in to learn more about Multi-Study optimization, the CORTIME DoE, CORTIME API and more. Although running an optimization with a single simulation study can provide invaluable insight, you often want to know how multiple studies affect your model. 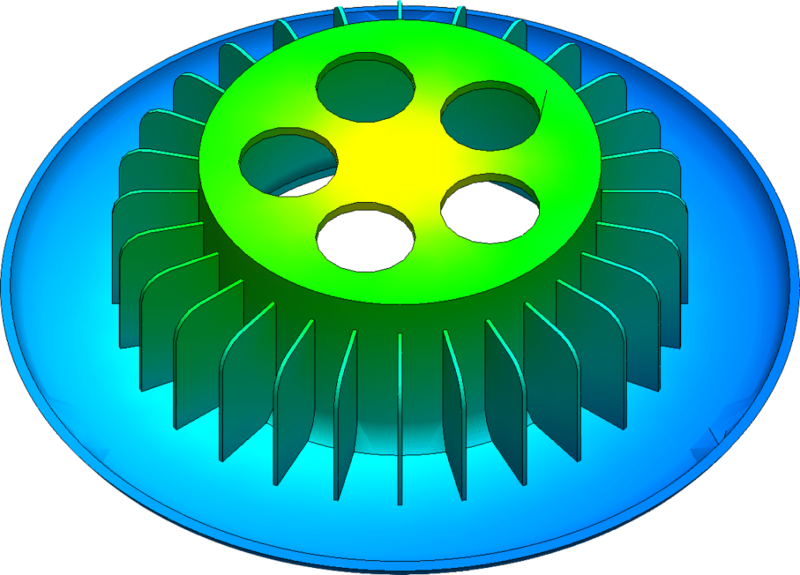 CORTIME has gained a Multi-Study mode, that allows you to not only do multi-physics optimization in SolidWorks, but also to include additional requirements from e.g. buckling, frequency and motion studies into a single optimization. CORTIME will automatically detect if a simulation study is dependent on other studies and will execute them in the right order, meaning it’s possible to optimize transient thermal studies or any other co-dependent studies. Not only that, you can manually add objectives/goals from any number of available studies to an optimization. This means you can combine requirements for different configurations of a product or optimize for multiple, distinct load cases. CORTIME will automatically recognize any additional dependencies a study might have. So instead of trying to foresee how different studies will affect your model, get certainty by applying CORTIME to Multi-Study optimizations. 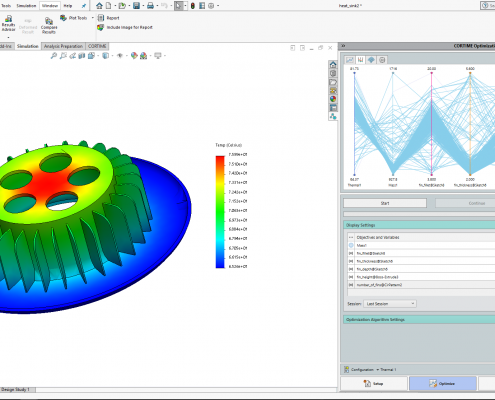 As an example, you can now run thermal and static studies simultaneously which could be beneficial when designing a heat sink. I want to try that - give me a trial! Getting a thorough and detailed examination of your design is never a bad thing, but sometimes you just need a quick overview of how you can improve your design. That is why we have added a Design of Experiments (DoE) algorithm to CORTIME. The algorithm samples a subset of your design space and constructs a surrogate model. Using this surrogate model, a global optimization is used to find a contender for an optimal design. The DoE can be useful in the early phase of a development process and with the CORTIME analysis tools, it can give you valuable insights on how the different variables impact the design. This will essentially narrow down your initial search for the best designs much faster. It can also be used for proper optimization in cases where a simplified surrogate model can be considered reliable. In addition, for most use-cases it will require much fewer steps to reach an optimum than a global, robust algorithm, meaning that it can be the preferred optimization method if your simulations are very large and time-consuming. Not least, it can provide you with a well-estimated starting point from which to initiate a robust optimization. 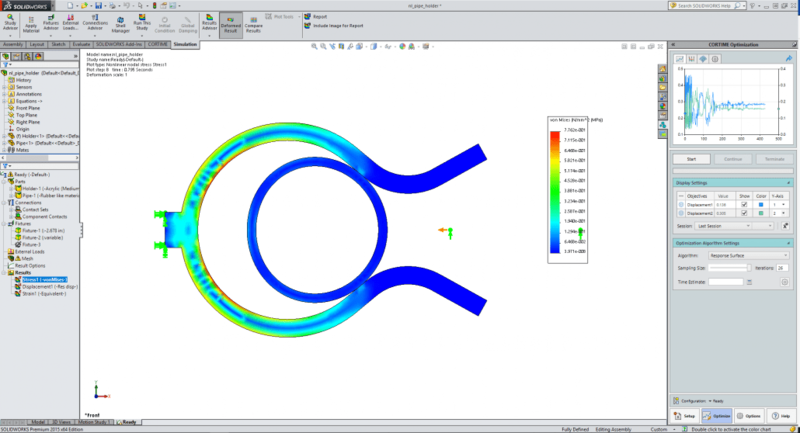 In this case, the CORTIME DoE has intelligently provided a very useful optimization of a pipe holder using a non-linear simulation study. This has saved a lot of time, because non-linear optimizations are especially time-consuming. It does not stop on rebuild errors, and you do not lose any data. Only the fidelity of the surrogate model will be impacted if you missed a corner case, where the model did not rebuild. However, you can also pre-emptively catch these errors with the CORTIME Build-Checker. You can increase the fidelity of the model, by increasing the number of “experiments” the algorithm will perform. For the surrogate model, it uses a response surface model, instead of response curves, which is better suited for cases where variables are co-dependent. In addition to the sampled points, we also provide you with the data-points from the subsequent surrogate-model optimization. Combined with the analysis tools, this can give much more valuable insight into the behaviour and interplay of the variables. All in all, there is good reason to try out the CORTIME DoE for yourself. I want to try out the CORTIME DoE! How does CORTIME otherwise compare to SOLIDWORKS Design Study? If you need a backdoor to your own calculations or to a different solver, we have made an extension-API for CORTIME, tailored for the event flow in SolidWorks. 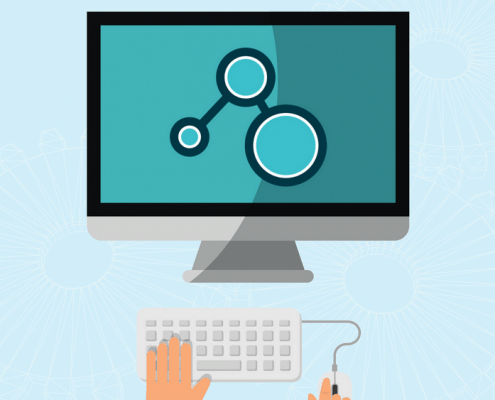 This API greatly simplifies the process of creating input-output relations with CORTIME. 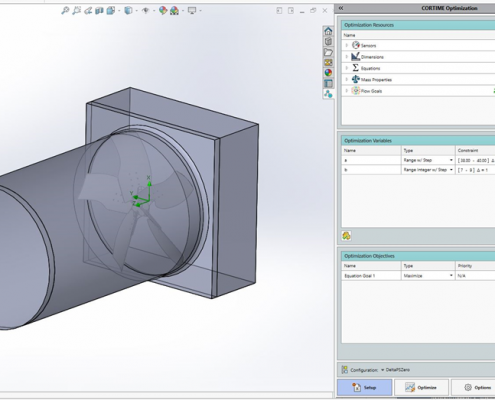 It allows you to hook up your own SOLIDWORKS add-in with CORTIME and register simulation/study instances. On these instances, you can define resources such as outputs (sensors) and variables (settings). These can then be included in both single and multi-study optimization on the same level as Cosmos and Motion Study instances. The Build-Checker and strictly geometric studies now run much faster. The Parallel-Coordinates Graph can now handle much larger datasets without becoming slow. 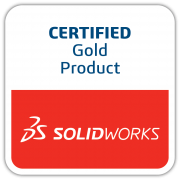 Stability and responsiveness to whatever is happening in SolidWorks has been improved. More visualization and colour options. Even better defaults. You can spend less time worrying about settings and more time brainstorming, designing and optimizing.